« Facebook friend or foe? 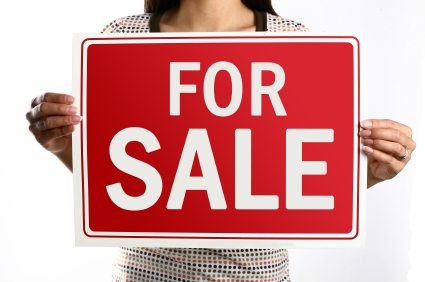 Is Your Facebook Profile for Sale? Is your Facebook inbox flooded with friend requests? Be wary of accepting requests from people you barely know. Slimy marketing companies are setting up fake Facebook profiles to collect information for their purposes. A client of mine, Gerald Wicklund, is fighting a fake Facebook profiler right now. The way it works is you receive a request to friend someone you barely know. However, you and the stranger have a gazillion mutual friends. You accept the request because your Aunt Mimi and Uncle Bobo wouldn’t friend that person unless they knew them right? Not so fast. Uncle Bobo may have accepted strange person’s friend request because Aunt Mimi is a mutual friend. But Aunt Mimi may have accepted the request because Englebert is a mutual friend. Can you see how the deception can go on and on? One unscrupulous marketer has advertised Facebook profiles for sale on Ebay. Another marketer advertises “warm leads” via Facebook fans. Or buying Facebook fans. One of those fans could be you. Your profile could be for sale right now as a warm lead! How can you find out if your profile is for sale? That’s another topic in itself. In the meantime, be careful of accepting friend requests from people you barely know. Next time – should you buy followers on Twitter? Tell us your email address to subscribe to MarketSmarts. When I have a fresh post, I'll send you an email!